LIP-9071 is a high-end IP video Phone with diverse UC features. iPECS systems are integrated with LIP-9071 to support the iPECS UC solution and NFC tagging is provided for easy access to smart office solutions. The high-end video phone supports HD quality video & voice. LIP-9071 provides a more effective work environment for you. LIP-9071 is an advanced business communications terminal developed from LIP-9070. With SIP protocol, LIP-9071 can be installed on various 3rd party call/app. servers and provides diverse SIP call features. All voice and video calls are served with HD quality. Also, LIP-9071 XML service provides MCID(Multimedia Caller ID), Company notice and Campaign for more effective business communications. Diverse communication features will make to increase business productivity. LIP-9071 is optimized with iPECS Systems which are iPECS UCP, iPECS eMG800 and iPECS eMG80. iPECS system terminal, LIP-9071 will expanding and enhancing the communication services of iPECS to improve business productivity.  Also, diverse voice services available with the iPECS systems, text and collaborative services that include Presence, Calling, Video Call and more. For enhancing video call feature, LIP-9071 can be connected with external monitor and camera. LIP-9071’s NFC Tagging feature increases the usability of the desktop IP phone for business communications. 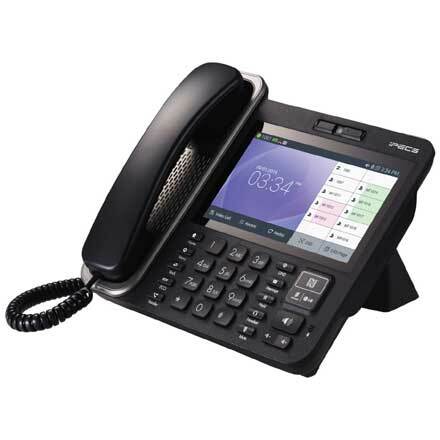 Common desktop IP phones, in a smart office environment, need to login manually each time by the individual worker. NFC helps activate a smart office desktop IP phone with simple tagging. And iPECS system automatically configurate IP Phone as NFC information. It’s also possible to make simple data sharing with a smart phone. Simple NFC tagging service will make active smart office environment and increase business productivity.